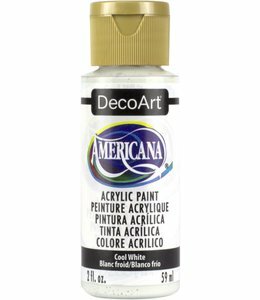 Americana Acryl Verf Cool White 59 ml. 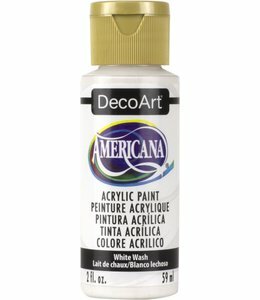 Americana Acryl Verf Warm White 59 ml. Americana Acryl Verf Light Buttermilk 59 ml. Americana Acryl Verf Buttermilk 59 ml. 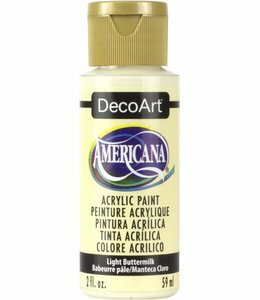 Americana Acryl Verf Oyster Beige 59 ml. 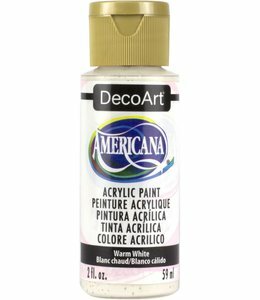 Americana Acryl Verf Antique White 59 ml. 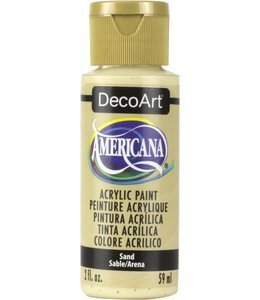 Americana Acryl Verf Desert Sand 59 ml. 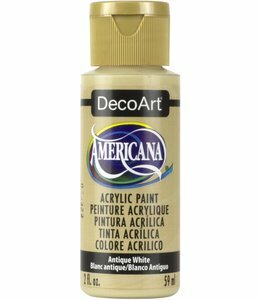 Americana Acryl Verf Eggshell 59 ml. 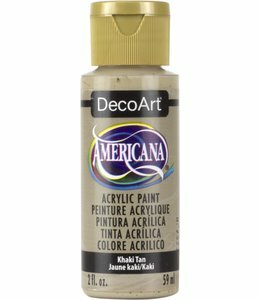 Americana Acryl Verf Light Mocha 59 ml. 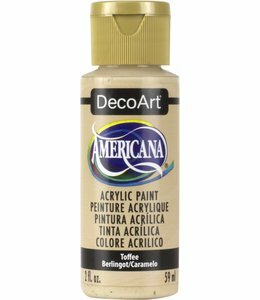 Americana Acryl Verf Toffee 59 ml. 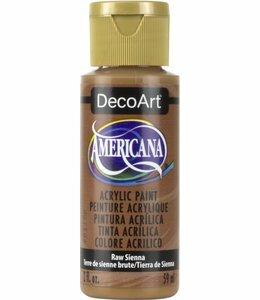 Americana Acryl Verf Mocha 59 ml. 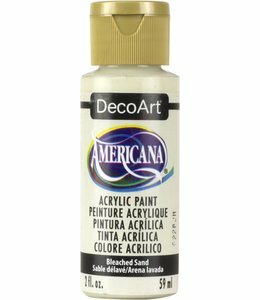 Americana Acryl Verf Fawn 59 ml. 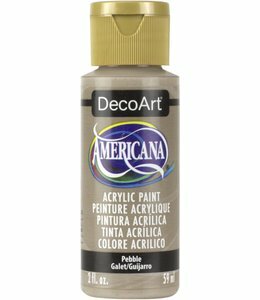 Americana Acryl Verf Khaki Tan 59 ml. 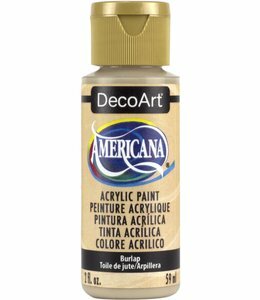 Americana Acryl Verf Burlap 59 ml. Americana Acryl Verf Pebble 59 ml. 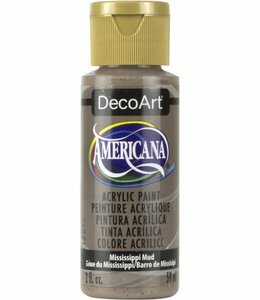 Americana Acryl Verf Mississippi Mud 59 ml. 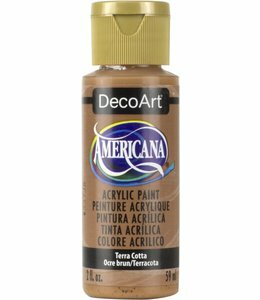 Americana Acryl Verf Cocoa59 ml. 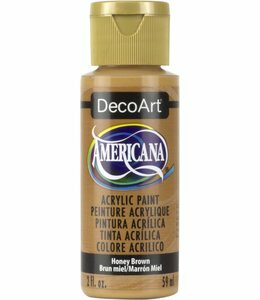 Americana Acryl Verf Honey Brown 59 ml. 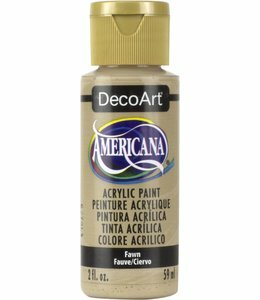 Americana Acryl Verf Raw Sienna 59 ml. 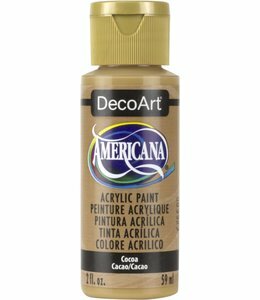 Americana Acryl Verf Terra Cotta 59 ml. Americana Acryl Verf Sable Brown 59 ml.